Rita had been secretly selling herself for some time, earning just enough money for her most basic needs. She thought it was her only option.  This Thursday, January 11, 2018 is National Human Trafficking Awareness Day. Learn more about it, including how you can participate. Many of us have security, a place to live, financial resources, education, a job, friends and family to rely on. But many don’t even have the basics, and aren’t sure how to get through the next hour - let alone day.